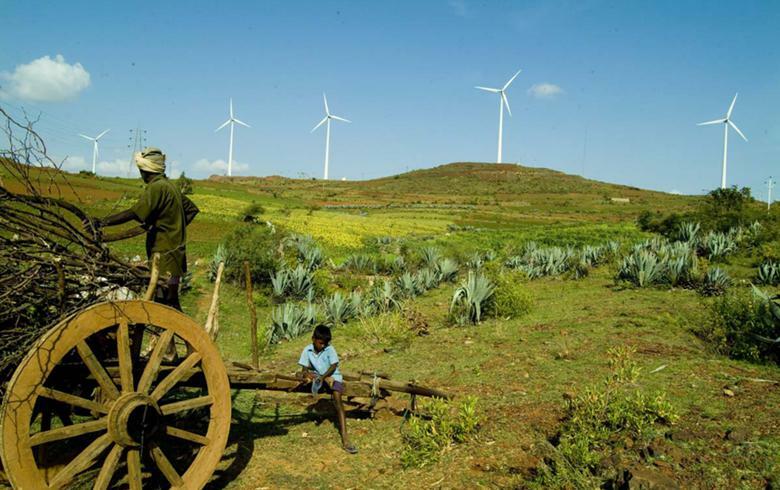 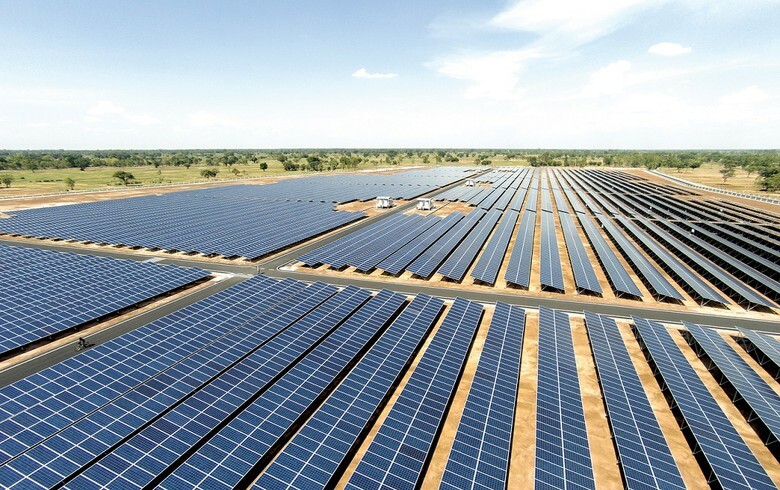 October 22 (Renewables Now) - Spain-based Fotowatio Renewable Ventures (FRV) announced today the inauguration of a 138-MW DC solar plant in India. 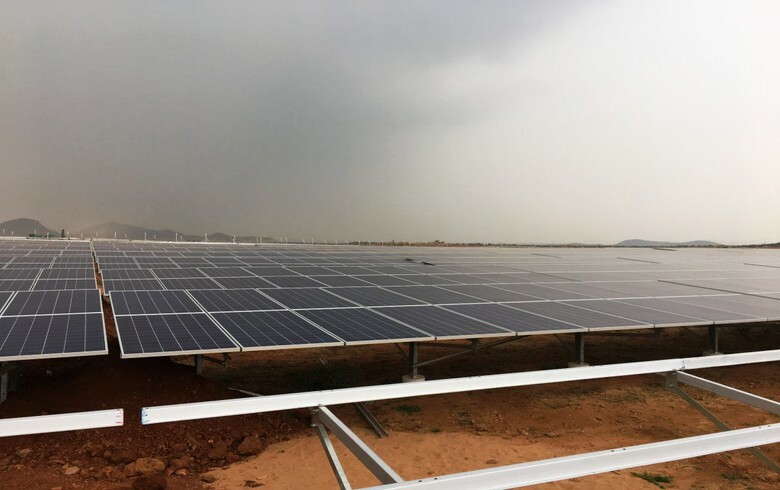 The photovoltaic (PV) plant is comprised of two 100-hectare (247 acres) facilities located within the Ananthapuramu Solar Park in Andhra Pradesh. 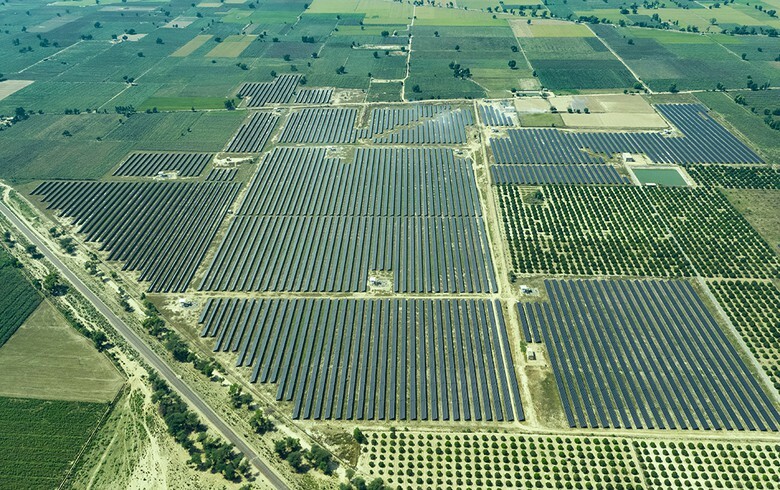 This is the first large-scale PV facility the company has developed in India. 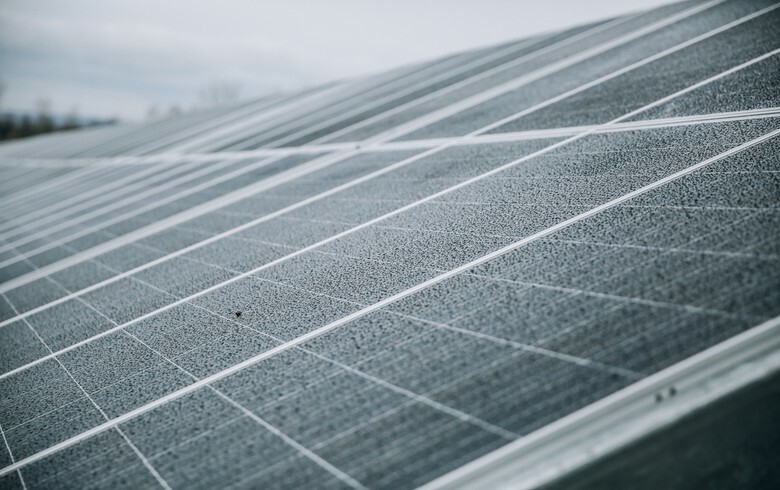 The plant is expected to produce enough power to meet the annual demand of approximately 35,000 local homes, while offsetting around 160,000 tonnes of carbon dioxide (CO2) emissions per year. 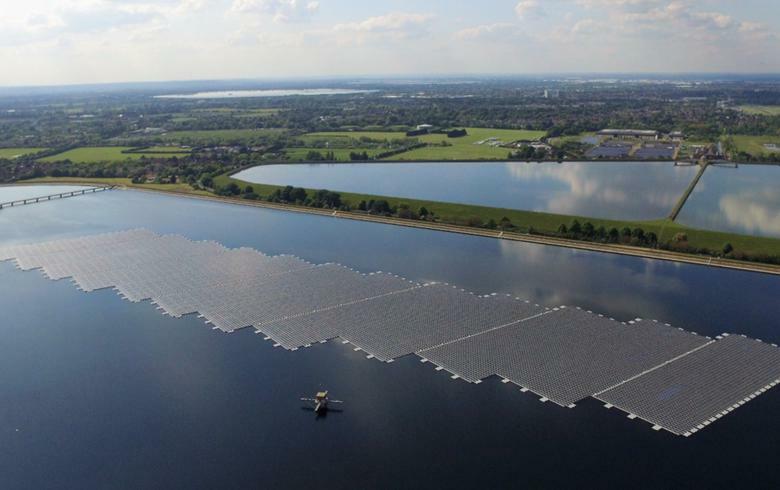 The company was awarded the project in a reverse auction conducted by the Solar Energy Corporation of India (SECI) in 2016. 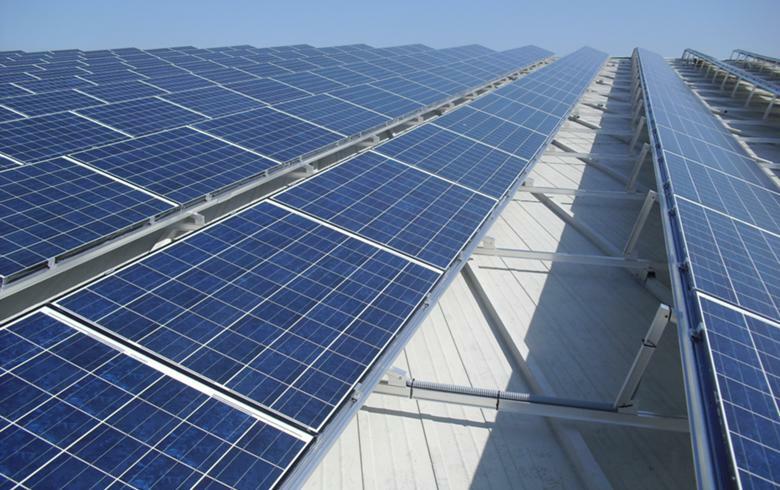 The tender was aimed at helping India meet its renewable targets of 100 GW of solar capacity installed in the country by 2022, FRV noted.